Planning a trip to Downtown Frederick? 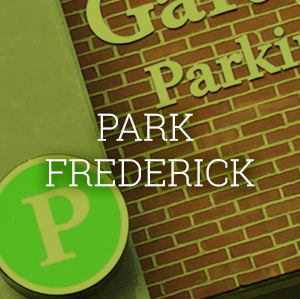 You’ll find helpful information, parking details and more under “Park Frederick.” Also check out our downtown map for a list of downtown retailers. You can pick up paper copies of the map from the Visitor Center (151 S East St) and many downtown businesses. Downtown Frederick offers convenient places to stay, steps from downtown’s eclectic shops, restaurants, art galleries, museums and other cultural offerings. 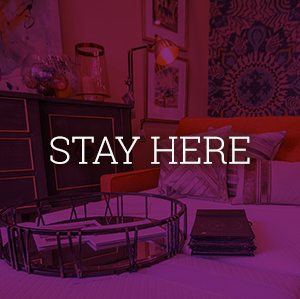 Enjoy the historic ambiance at the downtown accommodations listed under “Stay Here.” You can also find many great places to stay located outside of Downtown Frederick. Check out the Tourism Council of Frederick County’s website for a full list of hotels, bed & breakfasts, vacation rentals, cabins and camping.